First go to the Trello team's profile by visiting the home page at https://trello.com/ and selecting your team on the left side or from the link next to the title of a board. 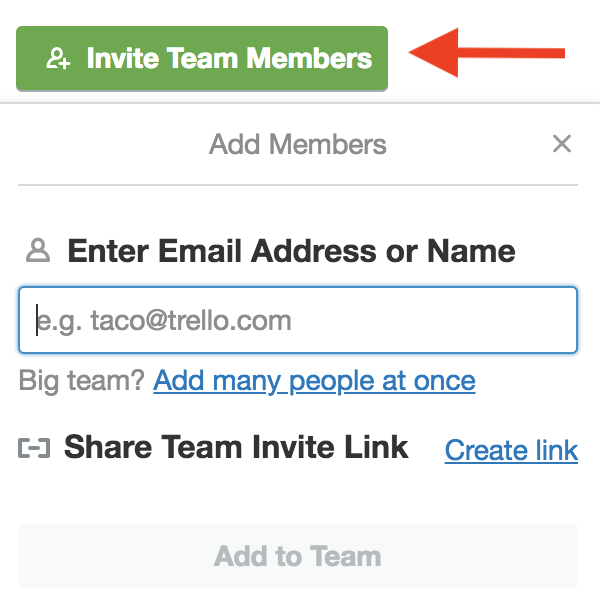 Click the "Invite Team Members" button in the left sidebar and enter the email address or Trello username of the individual you would like to add to your team. 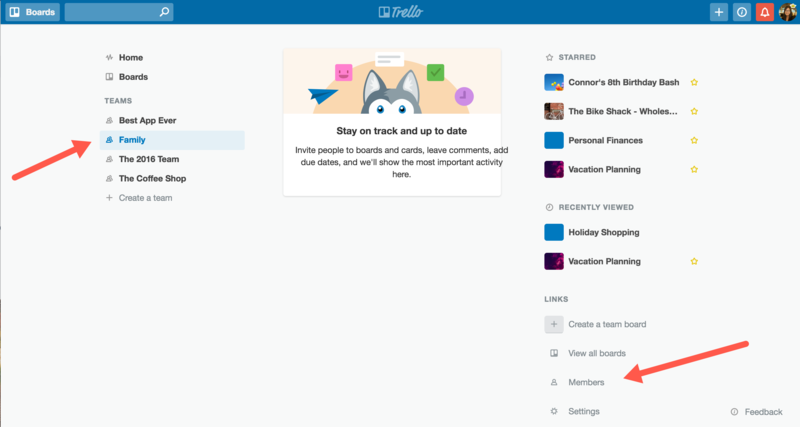 If the person you are inviting to your team is not signed up for Trello they will receive an email inviting them to sign up for Trello and to join your team. You must be an admin of a team to add members. Add members to your team to keep everyone on the same page. Adding a user to a Business Class team will automatically result in a prorated charge for that user. Read more about billing with Business Class here. You can also invite others to your team by sharing a special link with them. Read more about that here. 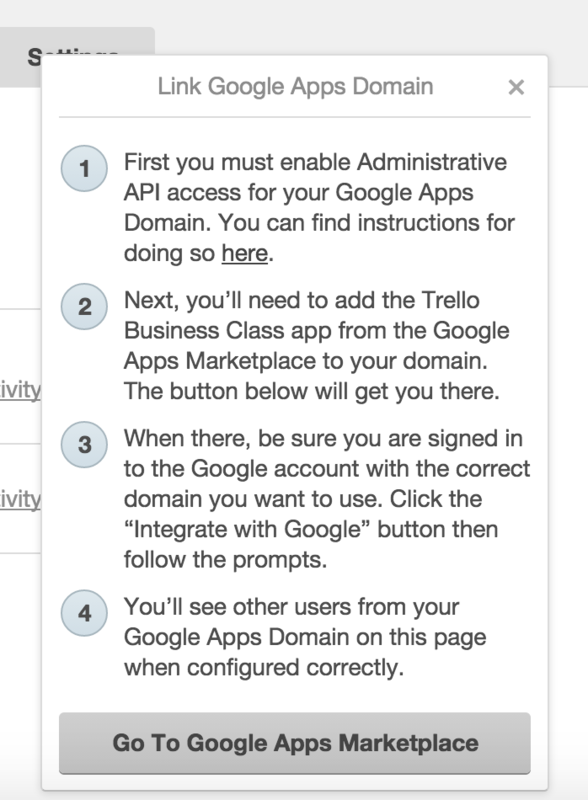 If you are a Business Class subscriber you can link your Google Apps account to Trello by going to your "Members" page and selecting “Link to Google Apps Domain”. With just a few clicks you can add your entire company to your Trello team. With Business Class link your Google Apps Domain. In the "Find members by name..." field you can easily search for members that have already been added to your team. They can be searched by first name, last name, or Trello username. Search for a team member by their name or username.